Who are we?... 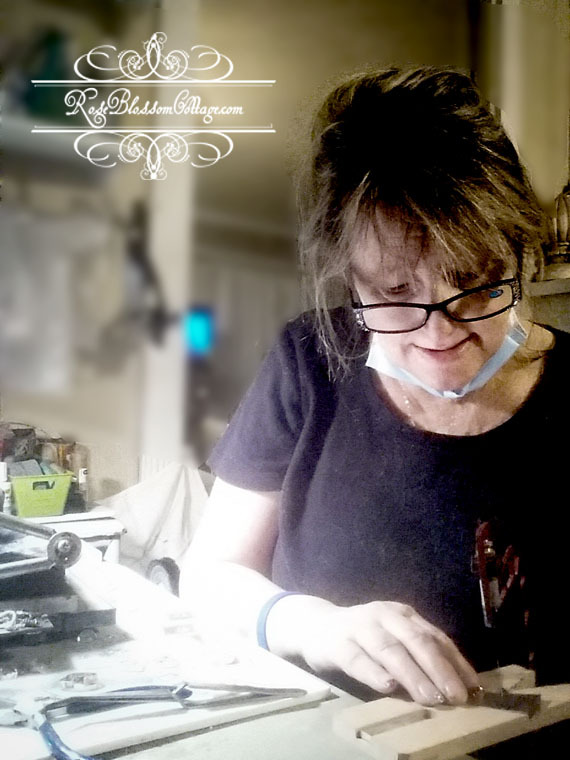 Proudly one of just a few artisans in the US that handcrafts and sets Broken China Jewelry and Antique Buttons in Sterling silver. We have a passion for it! And we have been in the antique trade for so long (since 1986) that we are fast becoming ones ourselves. 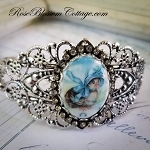 Our online presence as RoseBlossomCottage.com has been since 2004. Before that (1999) we were online as an ebay seller with a feed back of over 6000. Where are we?... 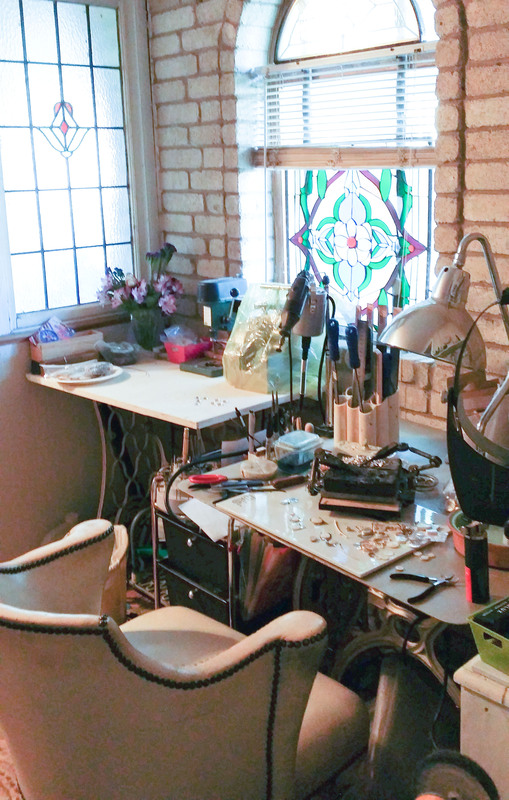 Our Broken China Jewelry is handcrafted in our studio in South Texas, halfway between San Antonio and Corpus Christi. 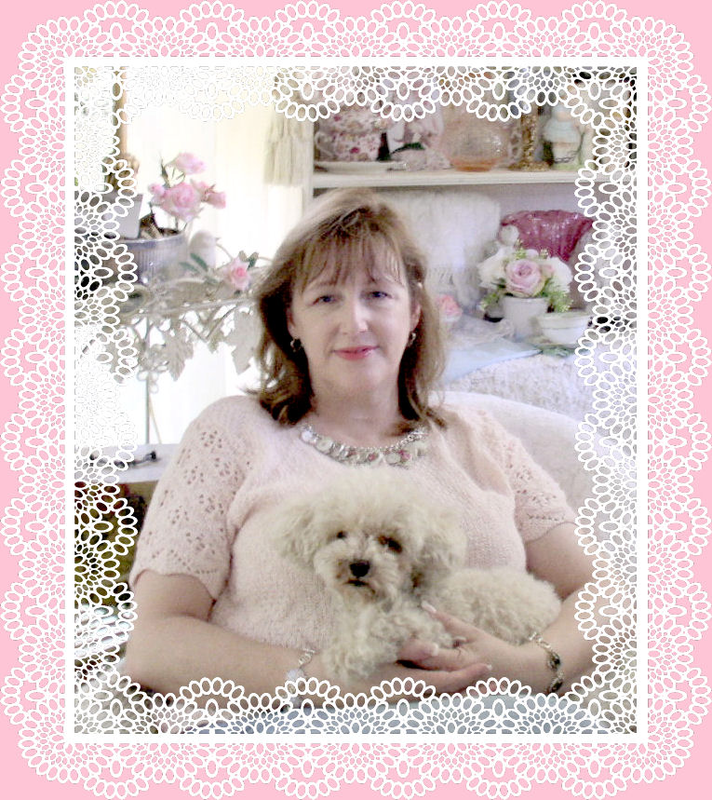 And in our studio, we set buttons, create our own china, and photo porcelain. Our philosophy... With all that there is out there to cause concern, it is such a wonderful thing to be surrounded by the many beautiful things in life. Enduring things. Things to be passed on to loved ones that are admired and remind them of you. It kind of makes everything else more tolerable and fine tunes your perspective. I guess being in this wonderful business, I often look at the pieces we offer and think of what they have been through. Yet they still have their beauty and marks that attest to their age. Oh, to age that well! How is Broken China Jewelry done? Proudly made right here in the USA and in our own cottage studio. Your pieces have been lovingly created every step (and there are many) of the way. 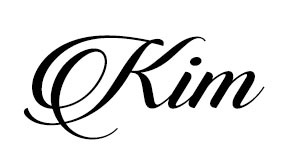 Plenty of our own china and jewelry designs that you won't find that anywhere else. These pieces are investments. Collector pieces. Conversation pieces. One of a kinds. 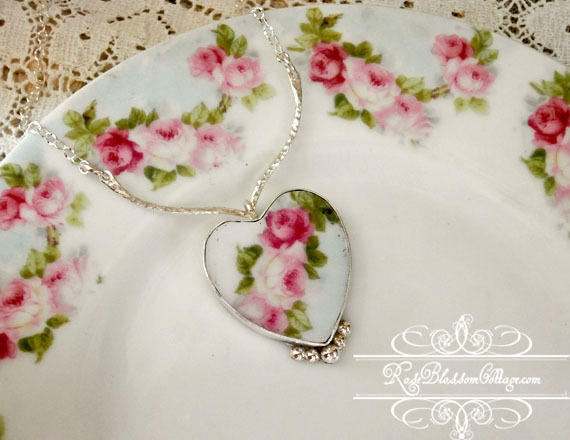 How to make Broken China Jewelry is one that we get asked often. 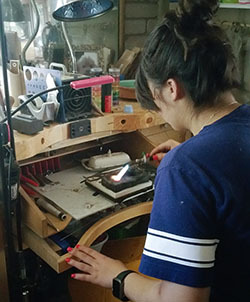 Broken China jewelry is made through a painstaking, multi-stepped process done with a keen awareness to the piece itself. Much of the china is antique and vintage pieces that have been treasured but damaged. And custom china we create ouselves. 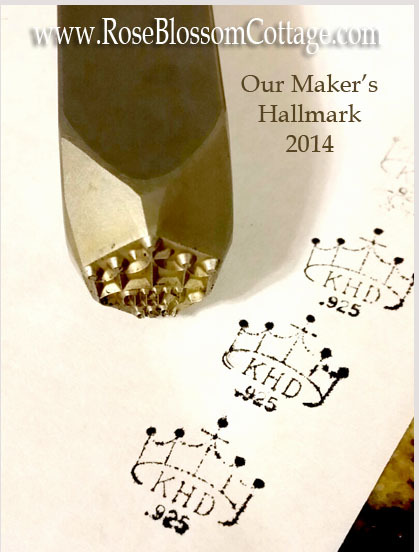 We use a variety of tools and machines to carve out and carefully shape these beloved pieces to the forms you see. Your piece then receives a custom bezel out of Sterling & Fine Silver. Iced with beautiful sterling bails, Sterling twisted rings, quality Czech crystals, Swarovski, pearls, and sterling beading. polish them to a bright finish. These pieces are highly collectible antique, vintage, and one-of-a-kind pieces reminiscent of yesteryear. Each piece has its own story and is meant to be treasured. And it is all done right here in the USA! We do a limited amount of custom work and you can contact us through our "Contact Us" page. Guarantee... We guarantee our bezels and should they ever become damaged, we will repair them. They can be kept up with a by polishing with a silver cloth. God Bless and thank you so much for looking at our treasures!